Apple have just announced a new selection of iPhones, three to be exact that will continue to push Apple’s smartphone ambitions for the next year. Here we talk about some of the new features and what we can expect with these latest iPhone releases. The first thing you will notice when you admire the new selection of iPhones is the loss of the home button. Just like the iPhone X from 2017, the front of all three phones now sport a display that reaches the edges of the device – replacing the home button with simple swiping gestures. This also results in the loss of Touch ID, Apple’s fingerprint setup – replaced with Face ID throughout all of the new 2018 lineup of iPhones. Simply look at your iPhone, and the phone will unlock ready for use. 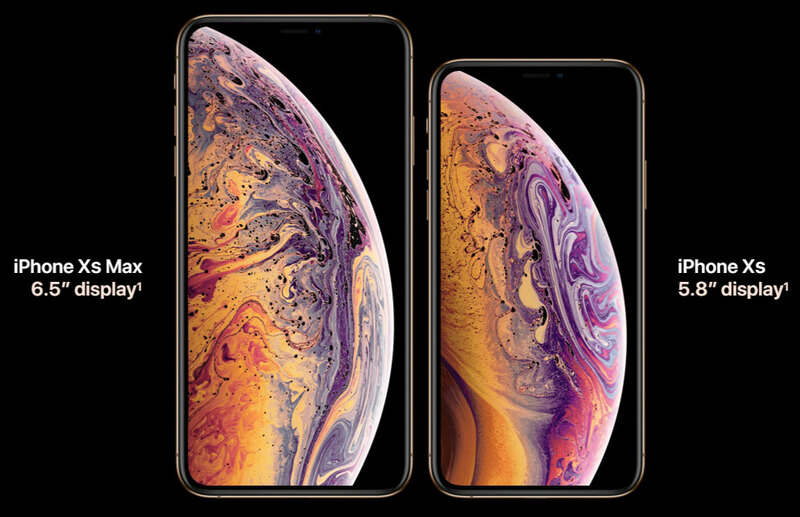 The iPhone XS is the direct successor to the iPhone X, which released last year with the same 5.8″ size display, however the screen itself boasts even better support for high dynamic range and content including the premium Dolby Vision, so your video content in particular will certainly impress with a fantastic range of colours and contrast between solid blacks and bright whites. Audio has also seen a push forward, with a wider stereo sound – so your music and films, even when using the built-in speakers have more impact and increased stereo separation. As you would expect, the processor inside the iPhone XS also sees an increase in speed. Known as the A12 Bionic processor, this new chip’s CPU is up to 15% faster and up to 50% lower power compared to last year’s iPhone X with a 50% faster GPU for increased graphical performance. Apple have also designed a ‘Neural Engine’, which is created for machine learning capabilities to make predications and learn from experiences. How this will be utilised within apps could be quite exciting and Apple are opening up the technology for those keen app developers to use. This is all aimed at creating intelligent options to make life that little bit easier, for example looking within photos and matching all pictures of dogs, using your phone’s power instead of relying completely on online services. The dual camera setup makes a return and although the specifications aren’t too dissimilar to iPhone X, the processing power is the real secret sauce to all of the photography magic. Smart HDR increases the HDR capabilities of previous iPhones – providing even better contrast between extremely dark and very bright sections of a photo. 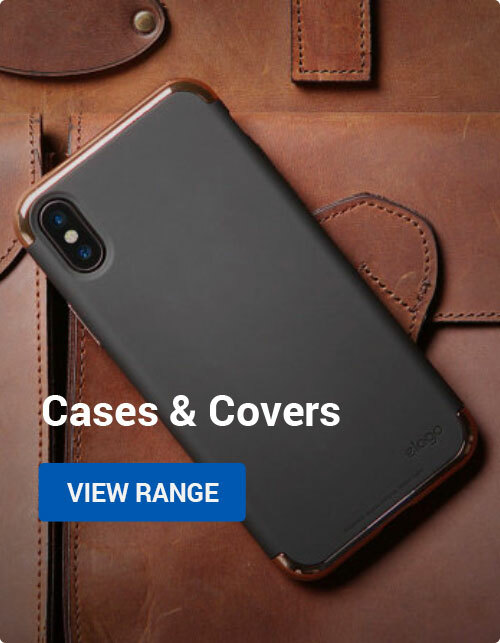 Often, these two opposing areas can cause major issues for your imagery – blowing out features so they are almost unrecognisable, however this is greatly reduced with the new iPhone range. Another area that has seen improvement is the use of bokeh, or the effect of blurring the background and focusing on the individual in front of the camera. Now you can edit the blur-effect after you have captured the photo – providing for greater control of adjustments even after you have taken the shot. Sporting all of the features of the iPhone XS, the key difference here is the screen. This phone is simply massive, well hold on let me qualify this more carefully. For those looking for a much larger screen – Apple have certainly delivered with the iPhone XS Max with a 6.5″ display, a very similar style to the iPhone XS, just on a much larger scale. Even with such a large display, the iPhone XS Max is actually slightly smaller than the iPhone 8 Plus, which only featured a 5.5″ display! Amazing what you can do when you remove bezels. Interestingly, the iPhone XR as far as screen size goes, sits between the other two models at 6.1″, however there are key differences that set it apart from the others. 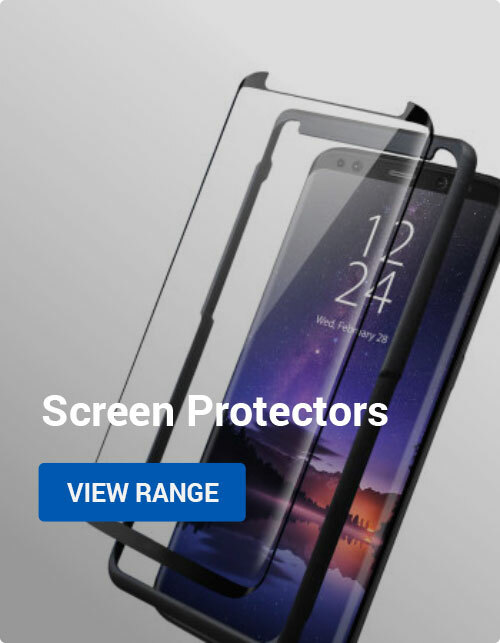 Firstly, the display doesn’t use the superior OLED screen technology and instead uses a more traditional LCD, although Apple are keen to point out this is the most “advanced LCD in the industry”. If you have been using an iPhone 8 or any earlier iPhone, you will certainly be used to an LCD display. The whole idea of the iPhone XR is to provide an iPhone that is more affordable, so as you would imagine a few corners have been cut to make this possible. 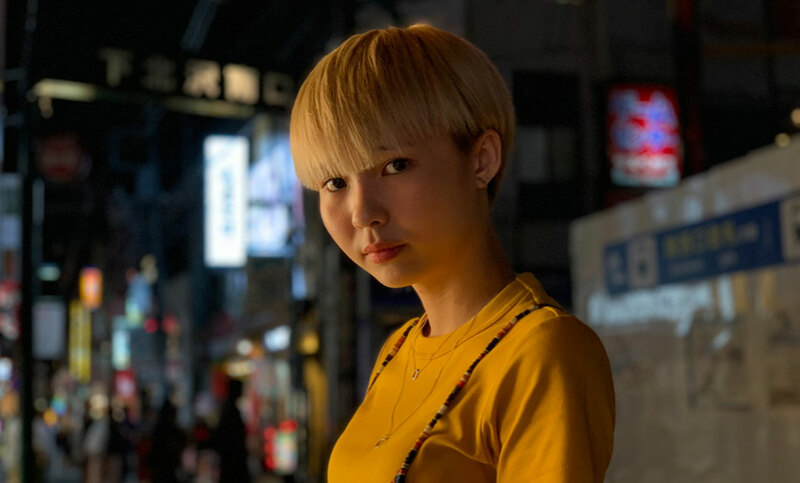 Although the iPhone XR features the same primary 12MP camera on the rear, there is only one unlike the iPhone XS and XS Max which feature a dual camera setup. 3D Touch has been removed, replaced with holding down longer on the screen and the haptic feedback providing a similar experience. Importantly though, the power of the phone remains unchanged as the iPhone XR uses the same A12 processor the more expensive iPhones utilise. 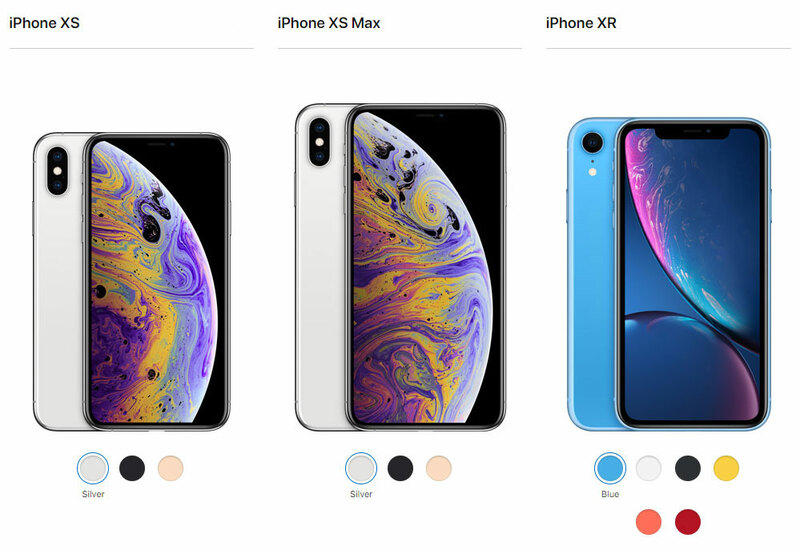 One key difference though is the range of colours available for the iPhone XR, exclusive for this device including blue, white, black, yellow, coral and Product Red – although you will need to be patient as the phone isn’t due to release until the end of October. 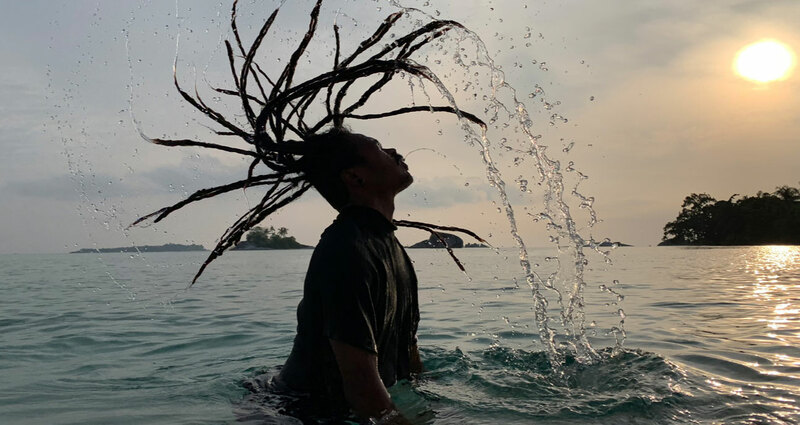 Apple, News apple, event, iPhone XR, iPhone XS, iPhone XS Max, models, new, September. permalink.